The Primavera 150 Violin Outfit, 1/2 is perfect for students needing to upgrade from their first instrument. Made from carefully selected hand-carved spruce and maple, the 150 violin not only looks appealing but creates a full and resonant sound. Featuring ebony fittings, fingerboard, and carbon composite tailpiece, the 150 violin is very hard wearing and easy to maintain. 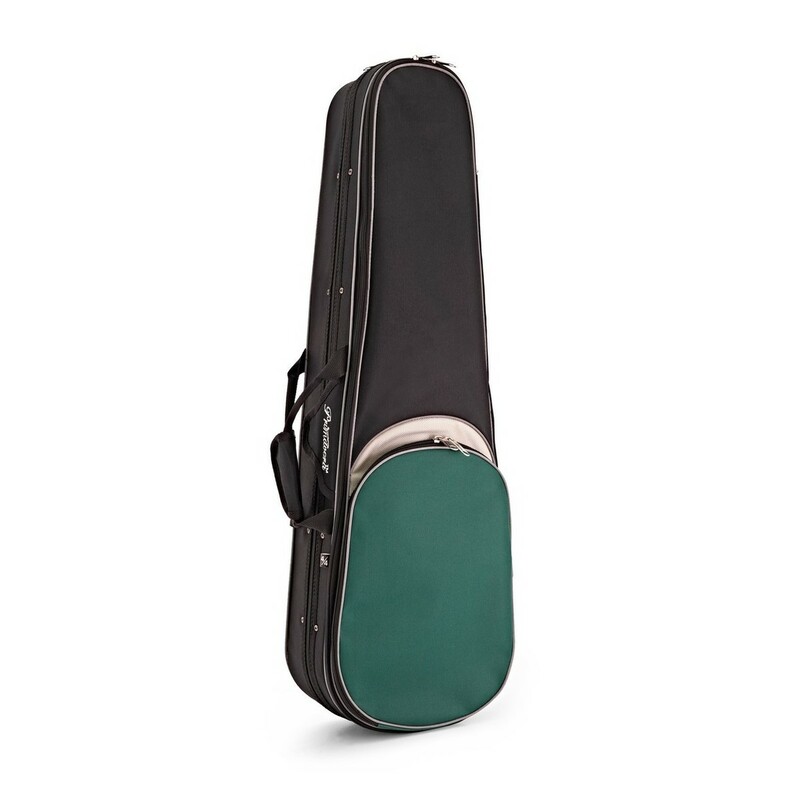 Included with the violin is a hard foam case with backpack straps, a 'student proof' composite bow, and rosin, so you can start practising straight away. 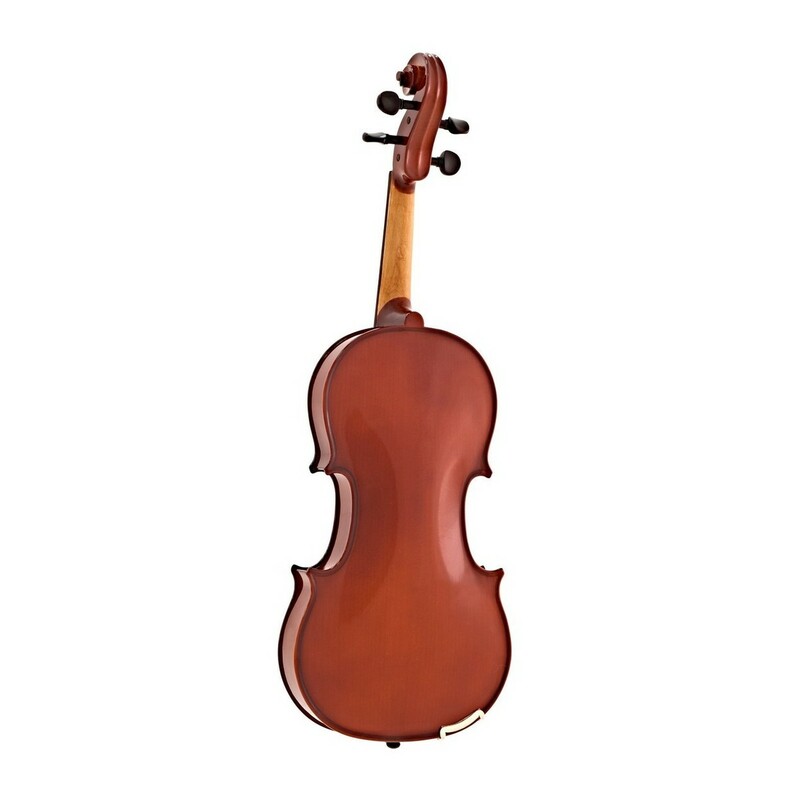 The Primavera 150 violin is based on the incredibly popular 200 violin series, which won the Best Bowed String Instrument at the 2013 MIA awards. 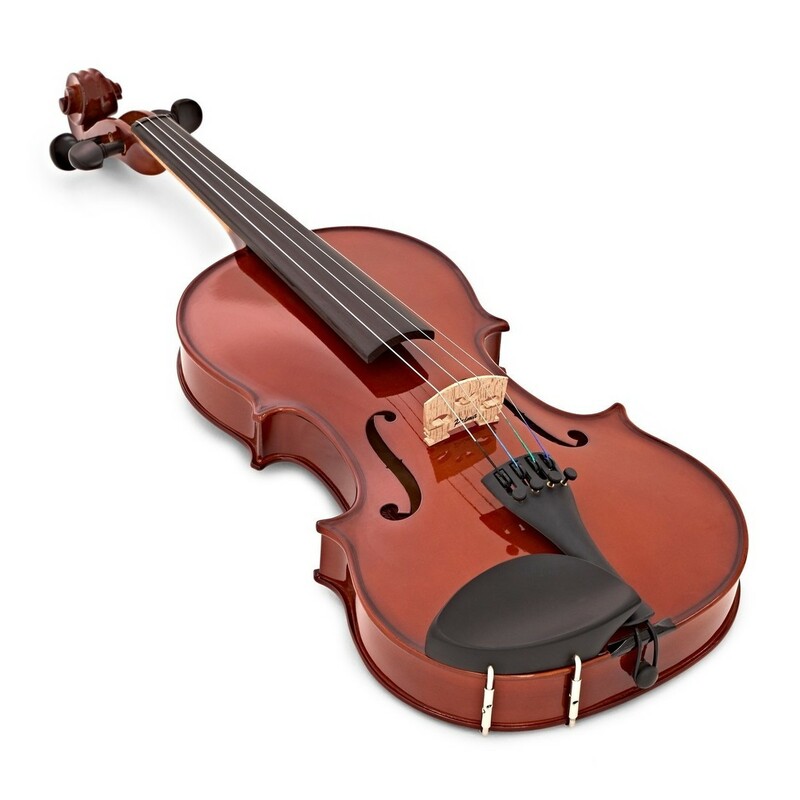 The Primavera 150 violin is a high-quality student instrument, suitable for beginners who need to progress. The body of the instrument has been made from carefully selected maple and spruce which provides a full and resonant sound. Featuring an ebony chinrest, pegs, and fingerboard, the fittings are not only traditionally stylish but very practical and high-quality. A lightweight carbon composite tailpiece with machined fine tuning screws makes the instrument lightweight and easy to use. Steel strings mounted on to a maple bridge not only create a pleasing tone but are also hard wearing. 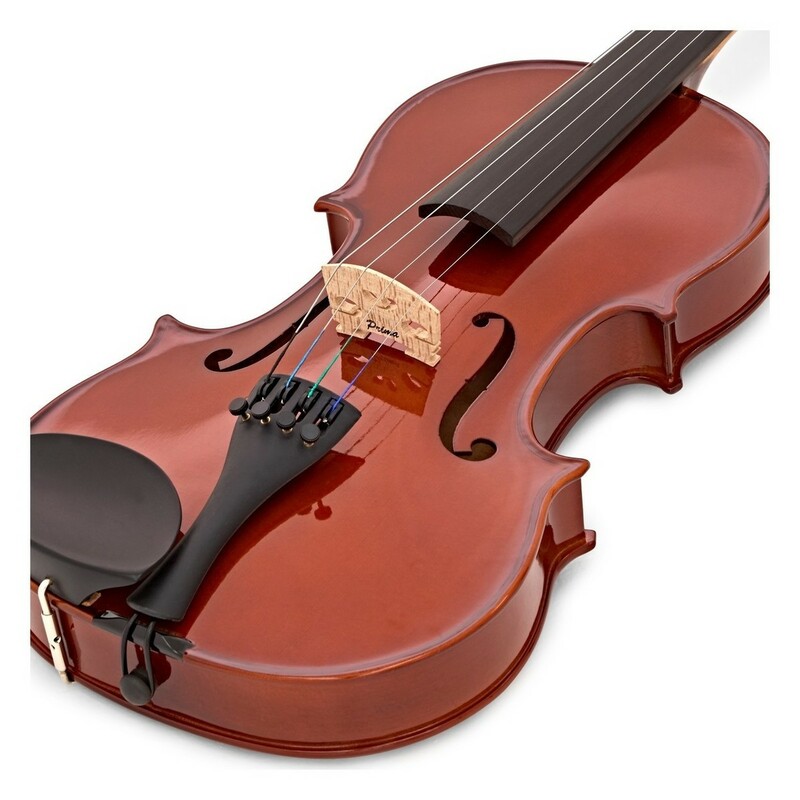 The Primavera 150 violin includes a range of accessories to get you playing straight away. The composite round bow includes a half-mounted ebony frog, pearl eye and natural horse hair, enabling it to be durable, lightweight and very easy to use. 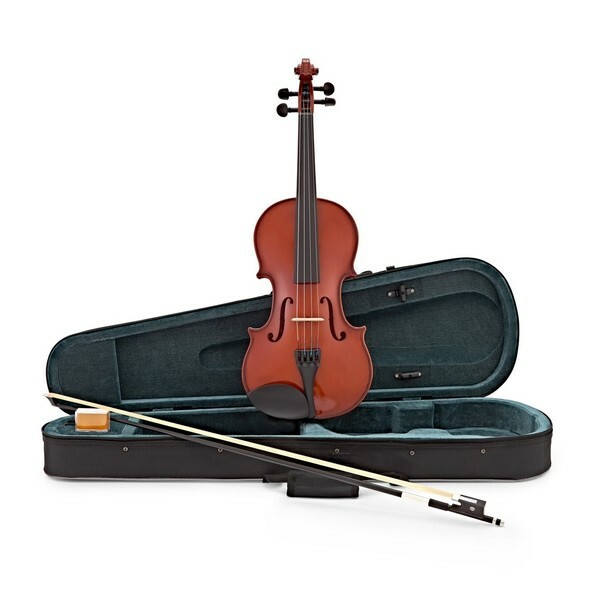 The violin also includes a hard moulded foam case, which includes shoulder straps for carrying to lessons and rehearsals. The outside of the case features 2 large pockets ideal for A4 sheet music, manuscript or any other large accessories. A third accessory pocket can be found on the inside and is ideal for smaller accessories such as the included rosin. The case has enough space to hold two bows. 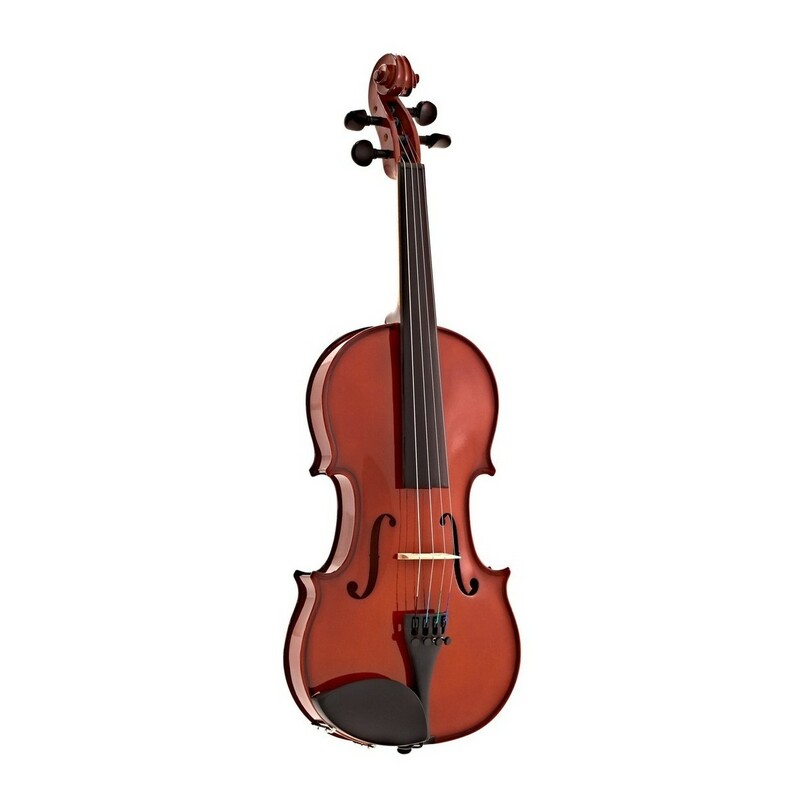 Primavera have been designing and manufacturing instruments since 1995 with an aim to revolutionise student string instruments. All Primavera instruments have been designed especially for primary school level teaching and come highly recommended by many teachers and schools.